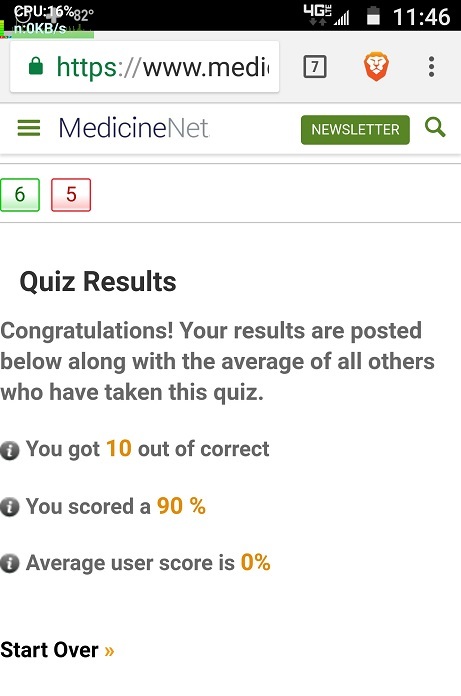 Scott P. writes, "I had 6 right and 5 wrong on this online quiz, but apparently I did better than that, getting '10 out of correct'." 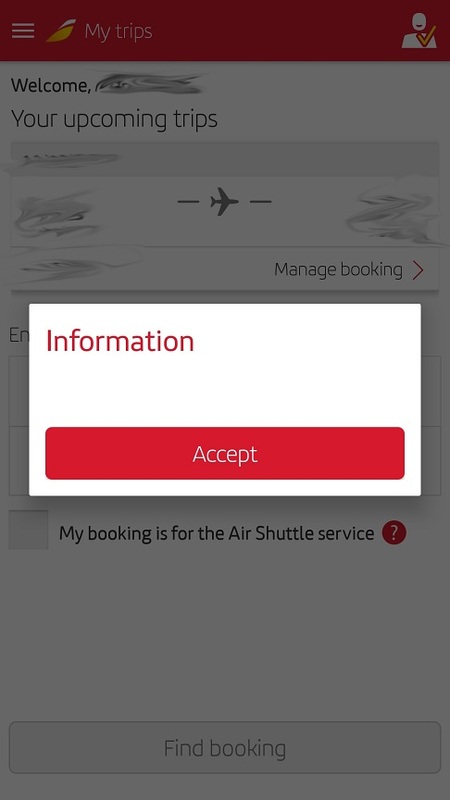 "I had to accept information while trying to modify a booking through the official Iberia Airlines app," Mario writes. 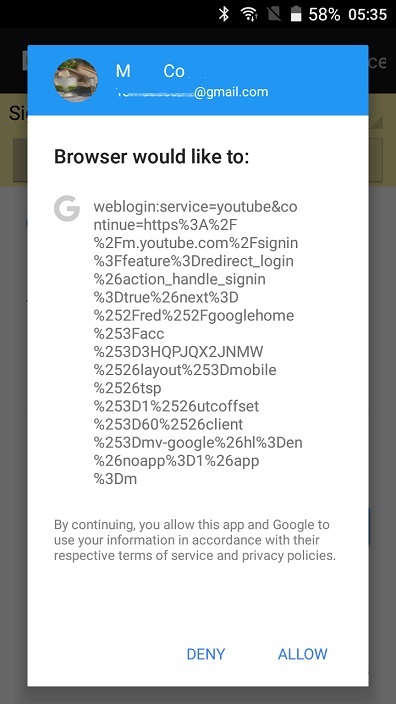 Ben S. wrote, "YouTube would like to... umm... do a sorta complicated thing, is that OK? 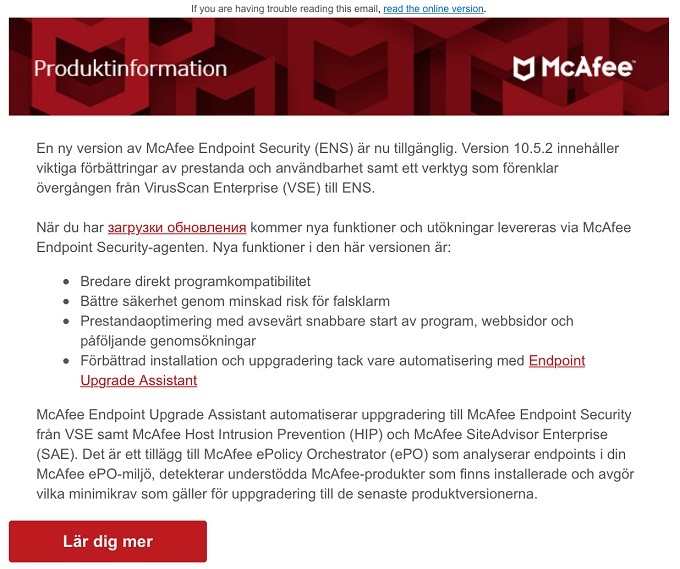 "So, do I follow the text box or do I follow the suggestion?" 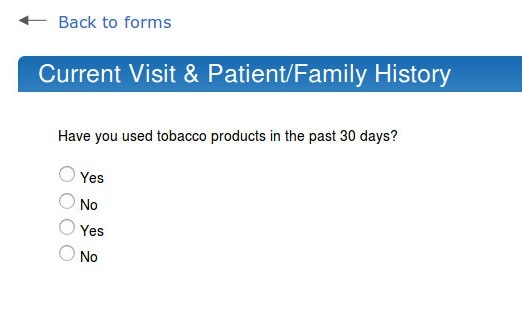 writes Chuk G.
Adam S. writes, "Do I smoke? 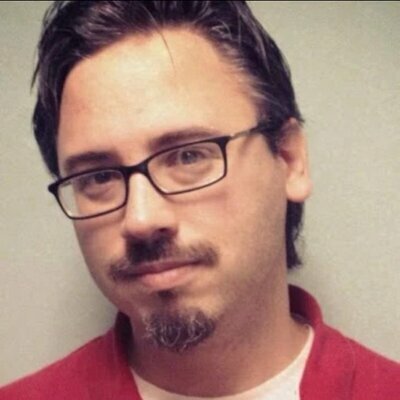 ...Maybe?"